Do you know of a youth or an individual wanting to start a small business? Lawn service, babysitting, tutoring, pet sitter, dog walker, website, or washing cars are a few examples of businesses you can do, but not limited to. We want to help you pursue your dream. If you are age 8-20 years old we’d like to help you pursue your dream this summer by providing our Young Entrepreneur Scholarship (Y.E.S) with sponsorships up to a total of $1000 will be awarded. Contestants must reside in Yellowstone County. Contestants must between the ages of 8 and 20. Contestants will be judged based on a review of their business plan and presentation of their business plan. 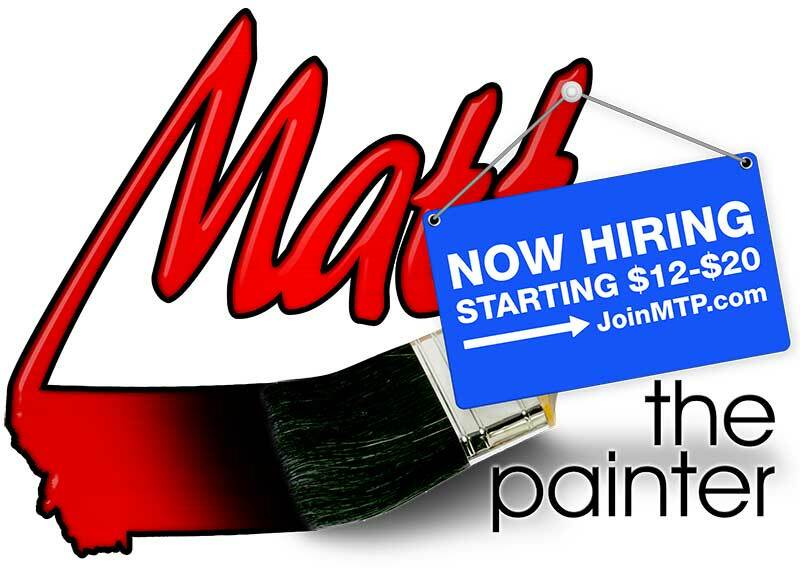 Entries may be e­mailed to matt@mattthepainter.com. Finalist will be notified by May 9th, 2019 and invited to present their business to the Y.E.S. Committee on May 18th, 2019. Winners will be notified by May 20th, 2019. $1000 in grant money will be awarded. Business plan can be based on an existing business, new business or idea. Grants must be used to further the business or business idea.